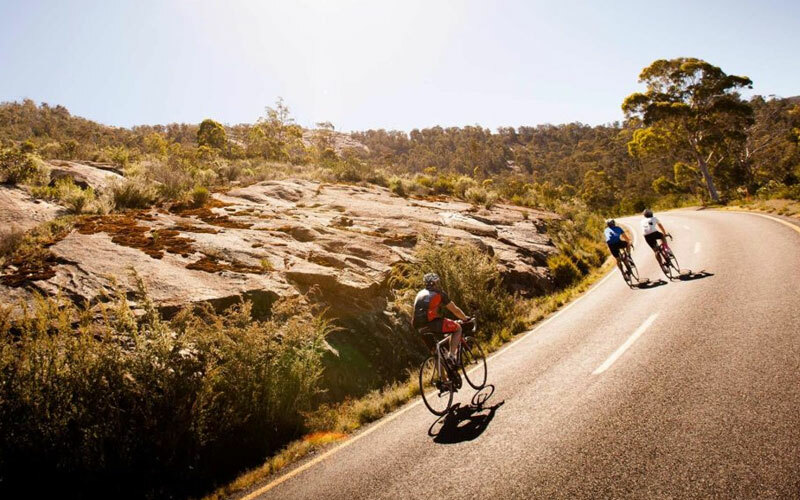 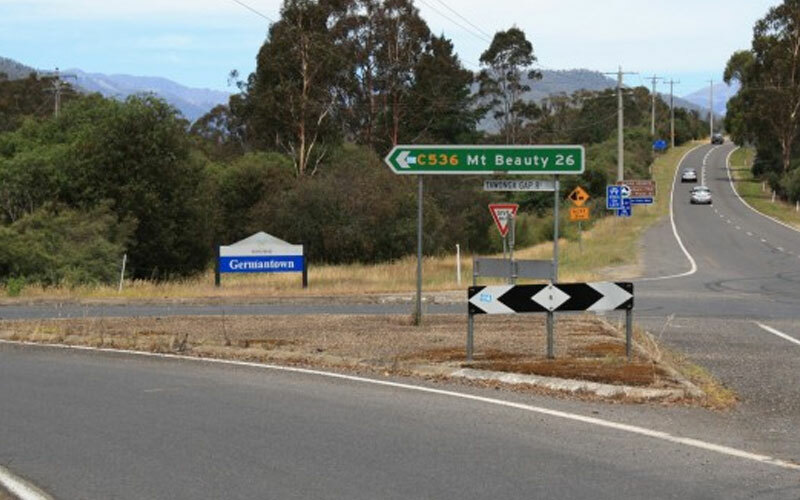 At over 30km, the climb from Harrietville to the unforgettable summit of Mount Hotham is an epic by any standards. 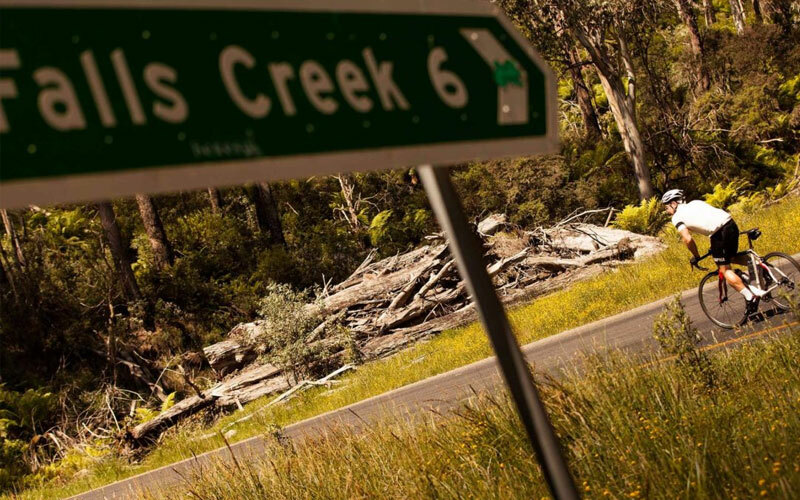 While the average gradient is fairly kind at just 4%, this will definitely test you as it throws in some very tough sections, with short sections up to a grinding 18%! 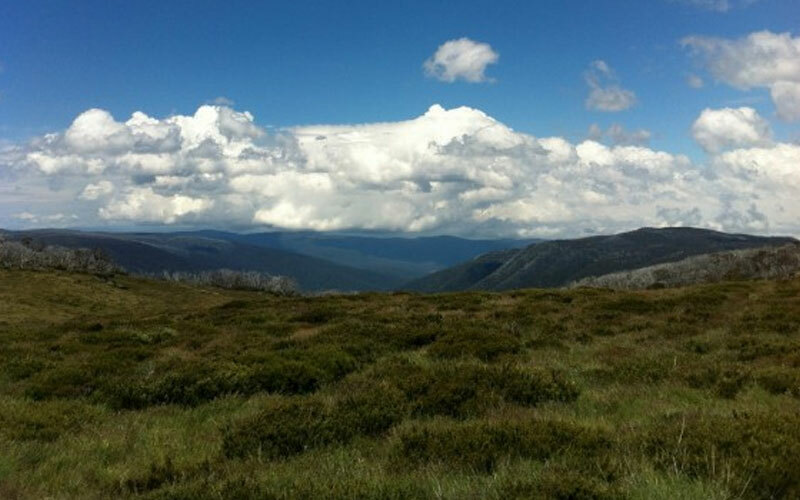 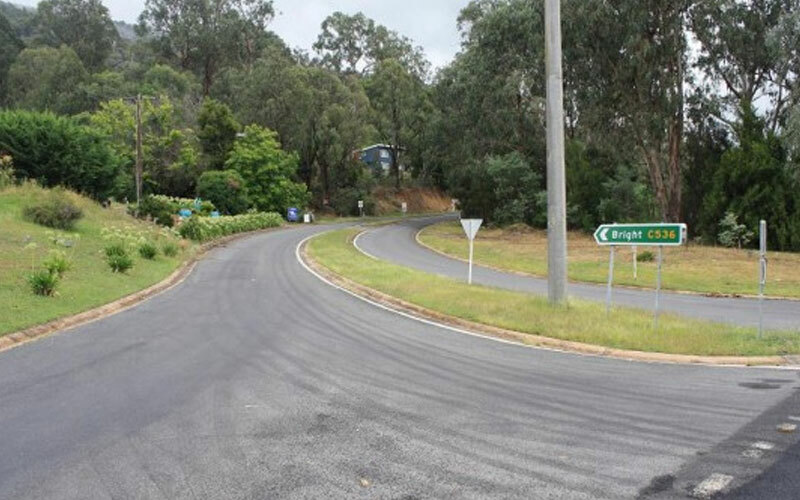 Your reward, though, is well worth it with amazing views as you ascend out of the head of the Ovens Valley and climb up Victoria’s highest sealed road. 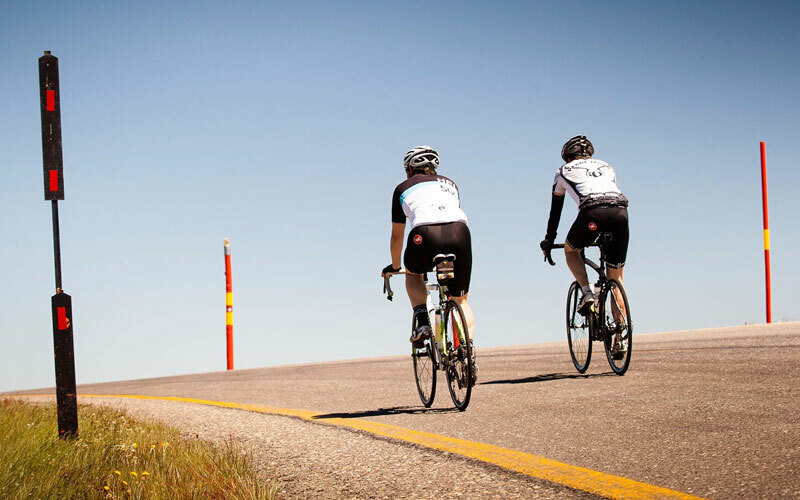 The climb up Mount Hotham is a feature of the 250km ACE, 320km Ultimate and the 2-day 250km Alpine Raid.